*OPEN HOUSE Sat April 13th 12-3pm* Location, amenities and living! 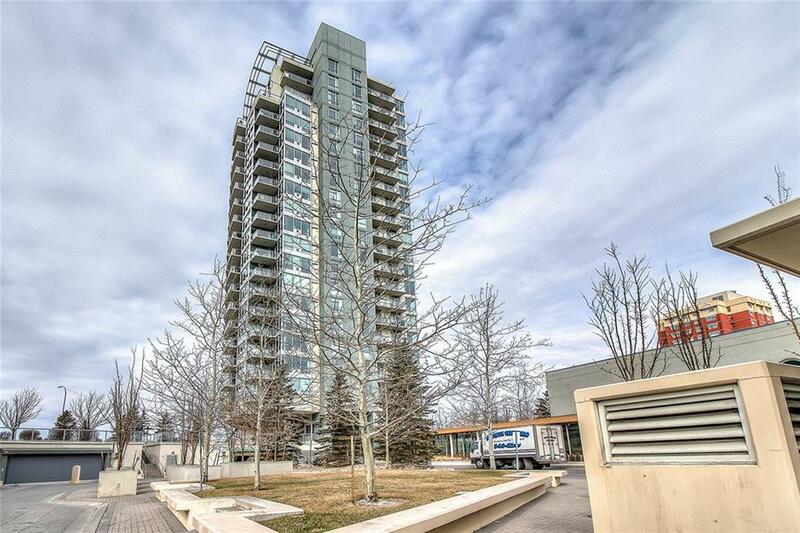 Welcome to Brava Tower at the highly coveted Westgate Park condos. 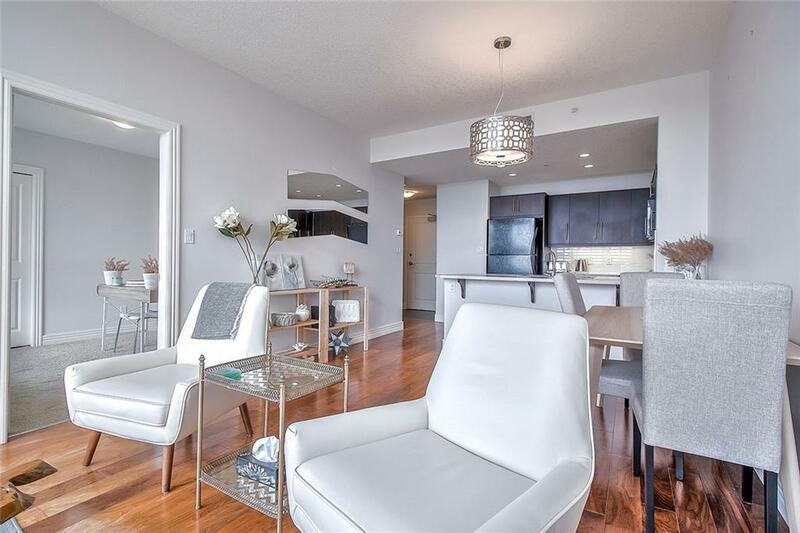 This amazing 2 bed & 2 bath condo is world class living with 24HR onsite security, titled underground heated parking, pool, hot tub, gym, bike lockers & party room. Conveniently located, youll be steps to the LRT and Westbrook mall. 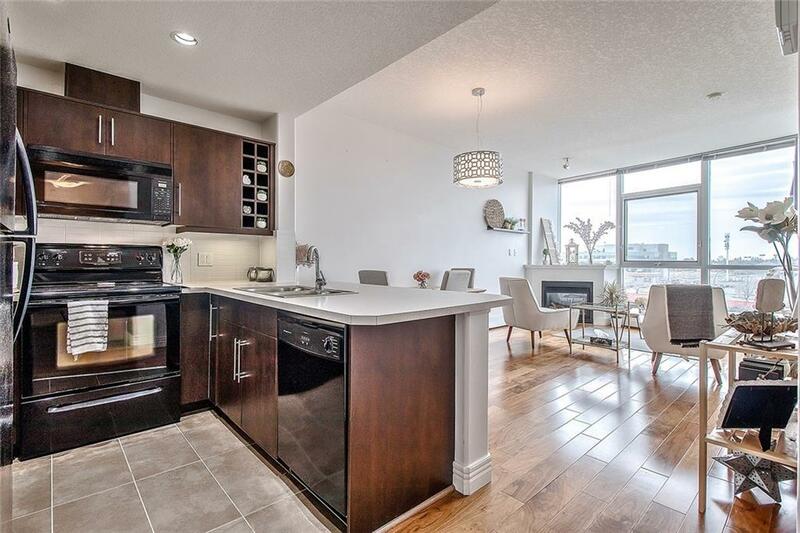 Enjoy contemporary styling, hardwood floors, modern kitchen, in-suite laundry. 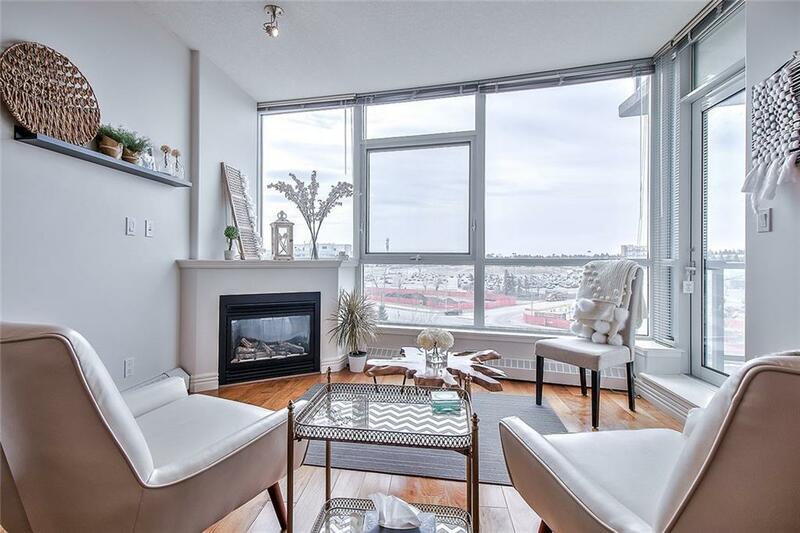 The south facing living room includes a gas fireplace and access to your spacious private balcony. After a long day, retreat to the large air-conditioned master bedroom and soak in your en-suite bath with tiled floors and oasis like tiled tub surround. Feeling like getting out but dont want to drive? Walk over to Jubilations Dinner Theater for a show or take the train Down Town. Store extra items like camping gear or winter tires or that collection you cant let go of in your in-building storage locker. Dont miss out on this unique opportunity to own at Westgate.